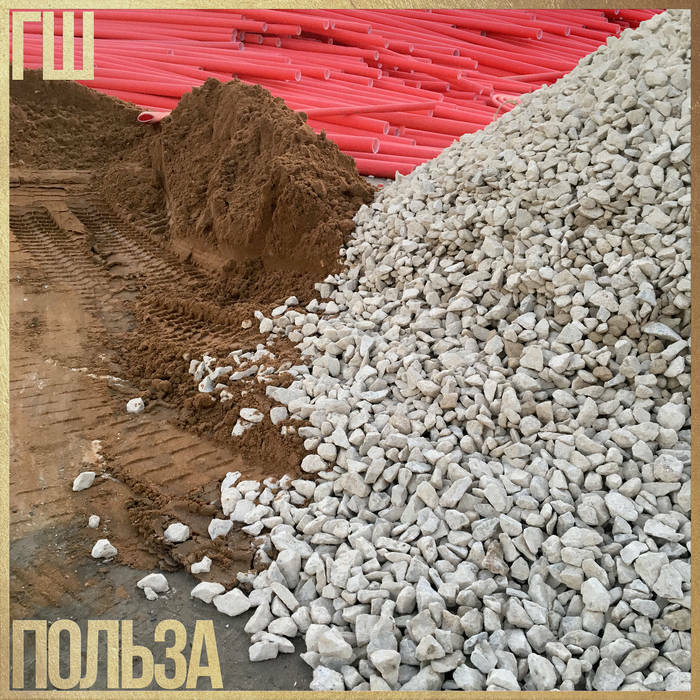 Considering the stern and cold stereotype lent to Russia by the media, it is refreshing to hear the fun energy that comes through in “insert cool Russian characters here” (Glintshake)’s latest LP “more cool Russian characters” (Benefit). The Moscow based four piece was founded in 2012 and this will be their 3rd full-length album released after their 4 EPs. Vocals come from Ekaterina Shilonosova, an RBMA alumna who is also known for producing playful and positive electronic music under the name Kate NV. It’s clear from the beginning that Glintshake are a group of extremely talented musicians. Songs transition beautifully from joyous easy melodies to anxiety-ridden discordant sounds. Shilonosova’s voice sounds fantastic and varies perfectly from loud punk vocals to soft vibrato to match the frantic mood of the music. The mix is great and leaves a lot of space for each instrument. You can really feel the energy in the studio from the recording sessions, especially on the longer tracks where things can have more jam-session feel to them. The album starts with two instantly likable new wave tracks, but things become progressively more “avant-garde” from there. The longer songs, one lasting nearly 13 minutes, become quite enduring as things get more frenzied. Perhaps it’s the millennial attention span, but it was tough to get through the entire thing without needing a mental palette cleanser of something simpler. Maybe challenging aspects should be expected from a band who “draw upon academic music, the Russian avant-garde, Soviet new wave and jazz”, though, and a tough listen does not imply that it is not enjoyable. This album is definitely one of the more interesting ones of 2018. One thing that is for sure is that this would translate into a brilliant live performance. Glintshake are playing in Berlin’s intimate Monarch venue on January 15th and it happens to be a Schmutz show, head here to win tickets.